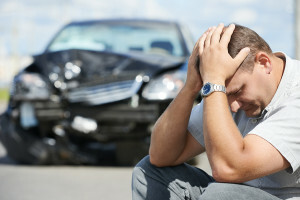 Burnett Law can help you with your auto accident case. Call us today for a free legal consultation at 480-347-9116. Do you need help with your auto accident? Burnett Law can help you with your trucking accident case. Call us today for a free legal consultation at 480-347-9116. 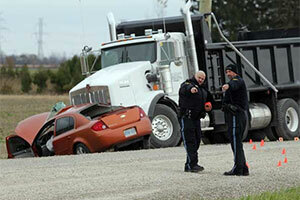 Trucking accidents can be devastating, effecting a victim and their family. Because of the size and weight of a truck, even at lower impacts, a truck accident can be catastrophic. Do you need help with your trucking accident? 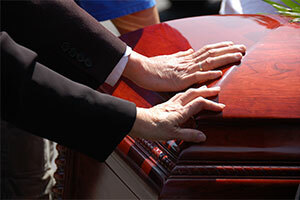 Burnett Law can help you with your wrongful death lawsuit. Call us today for a free legal consultation at 480-347-9116. Wrongful death happens when a person dies because of the negligence or carelessness of another person. In times of loss and grief, few people want to spend their time investigating the causes of a car accident, medical malpractice, construction site accident, or other cause of death. If you are grieving the loss of a loved one, you want time to grieve, you want compassion, and if your loss was because of someone’s actions (or inactions) you want answers. The Arizona Wrongful Death attorneys at Burnett Law Office are here to help, to listen, and to take action. How do you move forward with a life you could not have prepared for? How do you pay bills without the income of your loved one, especially if they were the primary source of income? How do you cope with the sudden stress of the major-life changes that accompany this loss? While no amount of money will bring your loved one back, it is important to hold wrongdoers responsible for the harm they caused. When we hold wrongdoers responsible today, we protect our families and communities tomorrow. Do you need help with your wrongful death lawsuit? Burnett Law can help you with your product liability case. Call us today for a free legal consultation at 480-347-9116. If you or a loved one has been harmed or killed because of a defective product, please contact us today! Do you need help with your product liability case? Burnett Law can help you with your burn injury case. Call us today for a free legal consultation at 480-347-9116. A severe burn can be one of the most painful injuries you can suffer. But the after effects of the burns can often times be much worse. Permanent scarring, long-term treatment, skin grafts, and cosmetic surgery just to name a few. compensation. Our attorneys are here to help, to listen, and to fight for you. 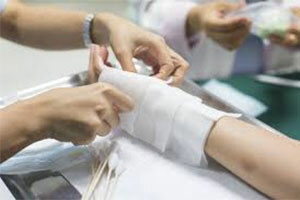 Do you need help with your burn injury case? 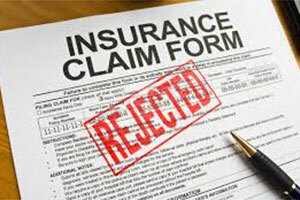 Burnett Law can help you with your insurance bad faith case. Call us today for a free legal consultation at 480-347-9116. You pay premiums to your insurance company. Whether you have automobile insurance, homeowner’s insurance, or health insurance, you expect your insurance company to honor your claim when needed. But what happens when they don’t? What happens when your insurance company was gracious enough to take your premiums for years, but once you filed a claim, looked for every reason to deny and delay your claim? You have questions. We have answers. Contact the attorneys at Burnett Law Office today. Do you need help with your insurance bad faith case? Burnett Law can help you with your slip and fall case. Call us today for a free legal consultation at 480-347-9116. A slip and fall injury is more than just an embarrassing experience. Thousands of people are seriously injured every year when stores, businesses, or property owners are negligent or careless in maintaining their property. Do Not Wait to Get Legal Help! Do NOT put things off when it comes to a slip and fall injury! At this point, you may have no idea how serious your injury is, how long it will take to heal, and how seriously this could affect your life. In addition, as time goes by, so does evidence. It’s critical to contact an attorney as soon as possible following your injury. Contacting an attorney is not filing a lawsuit. Contacting an attorney allows your attorney to collect critical evidence, preserve evidence, and give you invaluable advice, all in an effort to settle your claim without having to file a lawsuit. The longer you wait, the greater the likelihood that a lawsuit will be necessary. 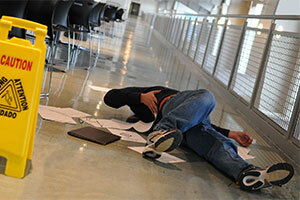 Do you need help with your slip and fall case? Burnett Law can help you with your dog bite case. Call us today for a free legal consultation at 480-347-9116. Dog bites can lead to devastating injuries or even death. The injuries, very often, are more than physical. Dog bite victims can experience severe emotional problems. 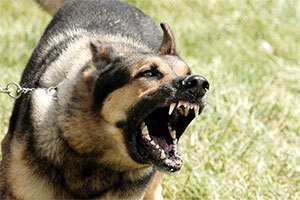 We like pets, dogs included, but an aggressive dog is a danger to everyone. Victims of dog attacks (and other animal attacks) have a right to monetary compensation for medical expenses, lost income, and other harms and losses. Let’s work together to make our communities safer by holding wrongdoers responsible for the harms they cause. Do you need help with your dog bite case? Burnett Law can help you with your motorcycle accident case. Call us today for a free legal consultation at 480-347-9116. Most bikers take precautions to avoid accidents. But, too often the other driver’s mistakes cause serious accidents. Many drivers don’t pay attention to, or even look out for, bikers. If you’ve been injured as a biker, you have the right to recover for your injuries, medical bills, lost wages, and other harms and losses. The attorneys at Burnett Law Office believe the way to make the roads safer for bikers tomorrow, is to hold negligent and careless drivers responsible today. 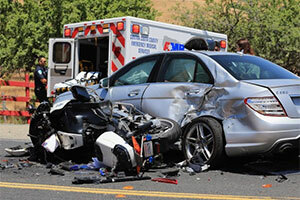 Do you need help with your motorcycle accident? Burnett Law can help you with your bicycle accident case. Call us today for a free legal consultation at 480-347-9116. Bicycles offer next to no protection in the event of an accident. Because of this, thousands of people are seriously injured each year, and hundred are killed each year in bicycle accidents. Often times these accidents could have been prevented if a driver was simply paying attention. If you’ve been injured or lost a loved one in a bicycle accident, the bicycle attorneys at Burnett Law Office are here to help. 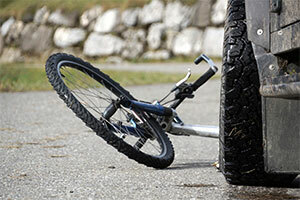 Do you need help with your bicycle accident? 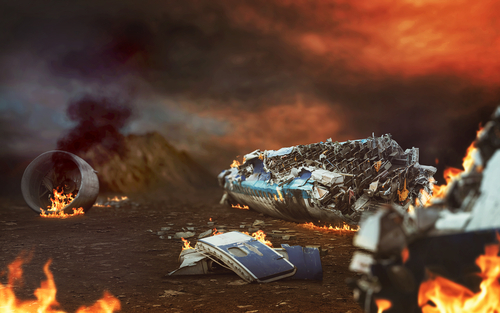 Burnett Law can help you with your airplane injury case. Call us today for a free legal consultation at 480-347-9116. If you or a loved one was injured or killed on an airplane, you may have the right to compensation for your hams and losses. Because of the complex laws surrounding airplane claims, you need to contact an attorney with experience. The airplane injury attorneys at Burnett Law Office are here to help. Do you need help with your airplane injury? Burnett Law can help you with your amputations case. Call us today for a free legal consultation at 480-347-9116. 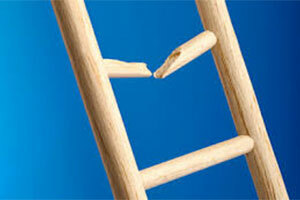 Losing an extremity because of an accident is life-changing. The recovery process is both traumatizing, time consuming, and expensive. If you lost an extremity because of someone’s negligence or carelessness, the attorneys at Burnett Law Office are here to help, to listen, and to fight for you. Do you need help with your amputation case? Burnett Law can help you with your boating accident case. Call us today for a free legal consultation at 480-347-9116. When a boating accident occurs, a thorough investigation and evaluation is necessary to determine the cause of the accident. If the accident was a result of negligence or carelessness, the wrongdoer needs to be held responsible. If you’ve been injured or lost a loved one in a boating accident, the boating accident attorneys at Burnett Law Office are here to help, to listen, and to fight for you. 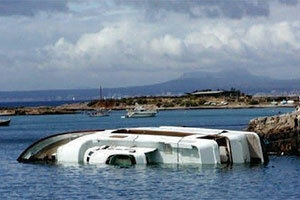 Do you need help with your boating accident? Burnett Law can help you with your brain injury case. Call us today for a free legal consultation at 480-347-9116. Obvious brain injuries are almost always catastrophic and life changing. These injuries can be caused by auto accidents, truck accidents, medical malpractice, or other events. If the injury was caused by someone’s negligence or carelessness, you have a right to be compensated for your harms and losses. Some brain injuries are not so obvious (not as easily seen or diagnosed). 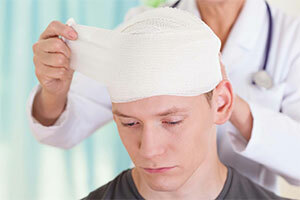 Many victims of TBI (Traumatic Brain Injury) look as normal as they did before the accident. Their medical imaging may show no signs of damage. But a victim may experience severe headaches or migraines, a victim may experience memory problems or even a change in personality. A brain injury can occur when a person’s head strikes an object such as a windshield or when the force of an accident causes the brain to move around violently within the skull, without a direct impact. Damage to the brain can occur at the time of the accident or it can develop over time as tissues swell and bleed within the head. If you’ve experienced these symptoms following a car accident, truck accident, or other event, you may be suffering from a TBI. The brain injury attorneys at Burnett Law Office are ready to help. Do you need help with your brain injury case? Burnett Law can help you with your construction accident case. Call us today for a free legal consultation at 480-347-9116. If you have been injured or lost a loved one because of someone’s negligence or carelessness on a construction site, you need an attorney who understands the complexities of handling these cases, who can protect your rights, and who will fight for you. The construction accident attorneys at Burnett Law Office are ready to help, to listen, and to fight for your rights. Do you need help with your construction accident? 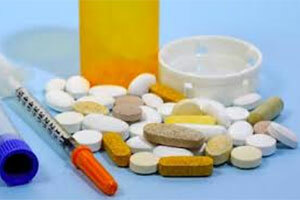 Burnett Law can help you with your dangerous drugs case. Call us today for a free legal consultation at 480-347-9116. Taking a prescription drug that does you harm rather than good can have devastating effects. Despite what you may hear, many medications on the market have not been tested or approved by the FDA. Still others may have dangerous side effects even following FDA approval. Our attorneys are prepared to help you today. Do you need help with your dangerous drugs case? 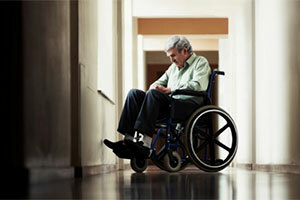 Burnett Law can help you with your nursing home neglect or abuse case. Call us today for a free legal consultation at 480-347-9116. Nursing home negligence and abuse affects thousands of elderly Americans, and their loved ones, every year. Many long-term care facilities are under-staffed, under-trained, or un-prepared. Many place profits over safety. When these wrongdoers hurt our aging population, they must be held accountable. The nursing home neglect and abuse attorneys at Burnett Law Office are prepared to help, to listen, and to fight for you. Do you need help with your negligence or abuse case? 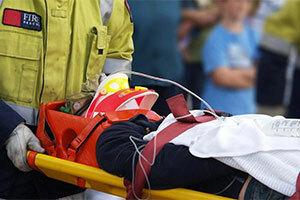 Burnett Law can help you with your serious injury case. Call us today for a free legal consultation at 480-347-9116. We represent victims of serious accidents and injuries resulting from motor vehicles, defective products, and accidents – whether or not these accidents occurred at home, work or at other locations. Personal injury claims typically involve defective products, toys, motor vehicle accidents, falls, and other injuries resulting from another’s negligence or unreasonable conduct. If you have suffered this type of injury, it is crucial that you take immediate action. Arizona law imposes strict time deadlines on personal injury actions and if you fail to act in a timely manner, you may be barred from ever pursuing your tight to compensation. In certain cases, Arizona law requires that an injured person give “notice” of their claim within a specific period of time of the claim will be barred. If you or a loved one has suffered injury you may have a valid claim. Do you need help with your serious injury case? 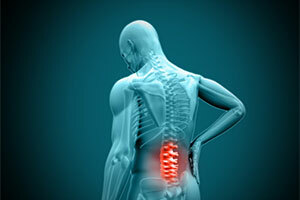 Burnett Law can help you with your spinal chord injury case. Call us today for a free legal consultation at 480-347-9116. Spinal cord injury can leave victims either partly paralyzed or completely paralyzed. Both conditions require life-long care and destroy your ability to lead an independent life. Spinal cord injuries are usually caused by auto accidents, falls, physical assault, and accidents while playing sports, outdoors, or at home. The attorneys at Burnett Law Office and here to help. Do you need help with your spinal chord injury case? 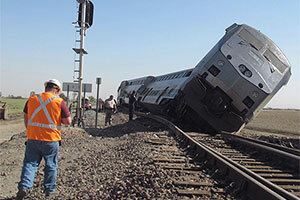 Burnett Law can help you with your train accident case. Call us today for a free legal consultation at 480-347-9116. The damages caused by a negligent or careless train operator or business are almost always catastrophic. Often times rail road crossing intersections are poorly constructed or maintained, leading to confusion to both the train operator and motorists. If you’ve been injured or lost a loved one in a train accident, it is imperative that you contact an attorney as soon as possible. You attorney can preserve critical evidence that may be lost over time. The attorneys at Burnett Law Office are here to help. Do you need help with your train accident? 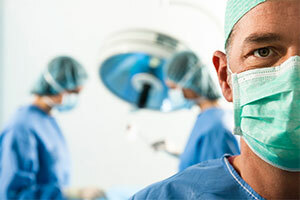 Burnett Law can help you with your medical malpractice case. Call us today for a free legal consultation at 480-347-9116. Medical Malpractice claims and lawsuits are about keeping our communities safe. We rely on healthcare professional to care for us when we’re at our most vulnerable and least able to care for ourselves. Not all injuries during a course of medical treatment are because of malpractice. And a lawsuit is not always the answer. But when a medical provider gives negligent or careless medical care, that medical provider needs to be held accountable. Holding medical providers responsible for negligent and careless treatment helps us make sure that the medical care that all of us receive meets minimal quality standard. Hold wrongdoers accountable today, and help protect your community tomorrow. Do you need help with your medical malpractice case? Burnett Law can help you with your birth injury case. Call us today for a free legal consultation at 480-347-9116. 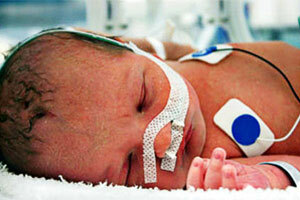 Birth injuries can mean a lifetime of care. They are devastating for both the infant and the family. If your child have been seriously injured, both the child’s life and your life may never be the same again. Let us help you protect your child’s rights and get them what they deserve so they can build a good life. All pregnant women rely on medical care of some kind. When their medical providers give negligent or careless treatment, serious and life-long injuries can result. The attorney at Burnett Law Office are ready to listen, to help, and to fight for your rights. Do you need help with your birth injury case?